Course will be held in Vancouver, Canada. Complete the Waitlist Form to be notified when the next session is available. 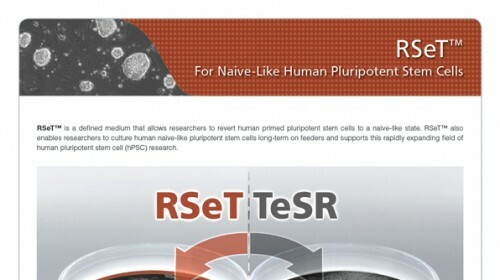 This two­-day in-person course covers the maintenance of human pluripotent stem cells (hPSCs) in a feeder-free culture system and the reversion of primed state hPSCs to naïve-like state using a defined media developed under license from the Weizmann Institute of Science. 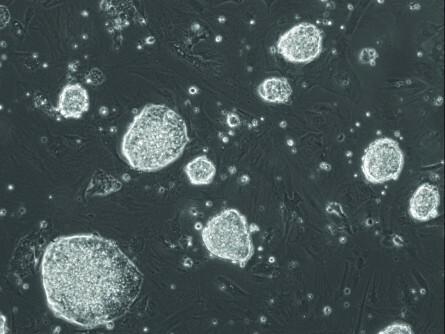 Methods to differentiate hPSCs towards different lineages will also be covered. 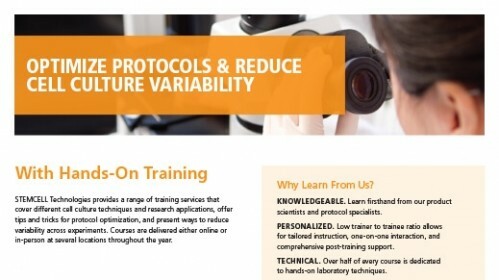 Over half of the course will be devoted to hands-­on laboratory techniques led by expert scientists and educators from STEMCELL Technologies. 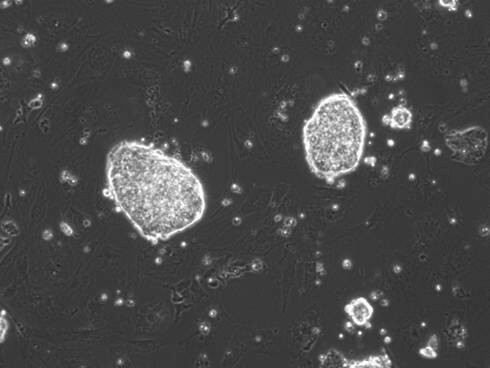 Personalized instruction will provide participants with a thorough understanding of how to maintain and characterize hPSCs in primed and naïve-like states. 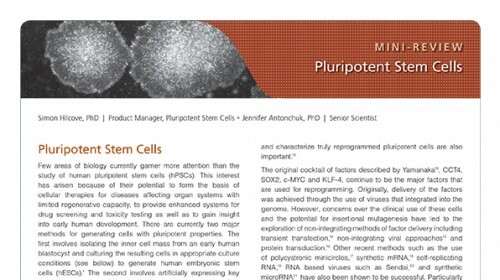 Dr. Arwen Hunter is a senior scientist of the Pluripotent Stem Cell Group in Research and Development at STEMCELL Technologies. 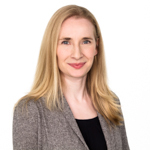 Arwen received her PhD from the University of British Columbia where she focused on endothelial ischemic injury and cardiac allograft vasculopathy. She then performed postdoctoral training at Stanford University where she generated patient specific induced pluripotent stem cells (iPSCs) and iPSC-derived endothelial cells to model vascular disease. In addition, she examined novel strategies for nuclear reprogramming. Dr. Melanie Kardel is a senior scientist of the Pluripotent Stem Cell Group in Research and Development at STEMCELL Technologies. 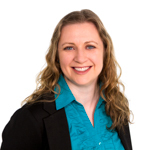 Melanie has a background in genetics and cell biology with numerous years of experience in working with hPSCs. She obtained her PhD from the University of British Columbia working with hPSCs and their differentiation into hematopoietic cells. She joined STEMCELL Technologies in 2012 and her current research areas include the development of technologies related to hPSC maintenance, characterization, and differentiation. 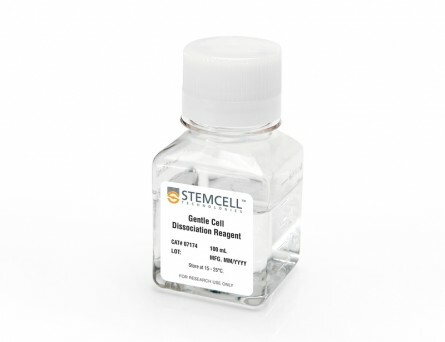 Please contact education@stemcell.com for more information on special seasonal rates (when applicable). Non-Canadian and American citizens may require visitor visas to enter Canada. 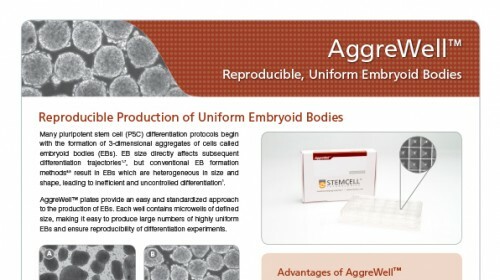 Please contact us at education@stemcell.com if you require a letter of invitation for your application. Note that Canadian travel visas may take up to 30 days to process. A 90% refund will be issued if notification is received in writing more than 30 days in advance of the course date. No refund will be given with less than 30 days’ notice unless we are able to find another participant to fill the position. STEMCELL Technologies reserves the right to cancel the course if we do not receive a minimum number of registrations 30 days in advance of the course date. Should the course be cancelled, your payment will be refunded in full. We recommend that you purchase travel insurance with your flights to cover the possibility of the course being cancelled.